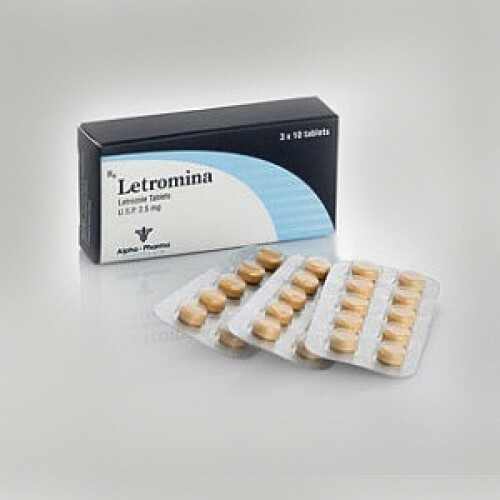 Letrozole is an anti-estrogen of the Aromatase Inhibitor family and is one of the most potent and powerfully effective of all Aromatase Inhibitor’s. 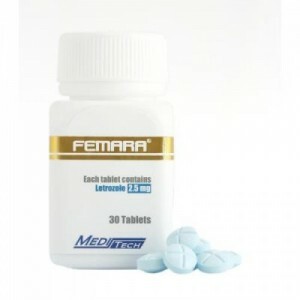 Letrozole is one of the most commonly used anti-estrogens among bodybuilders and athletes during the steroidal cycle to combat the possible estrogenic effects. The purpose is to block the aromatase enzyme, which is in turn responsible for the production of estrogen. Letrozole also carries the ability to increase natural testosterone production. For steroids users, the anti-estrogenic effect provided by Letrozole is tremendously beneficial. By including Letrozole in a post therapy cycle that contains aromatizing anabolic steroids, this can prevent the estrogenic related side effects. This will protect the bodybuilder from gynecomastia and water retention.